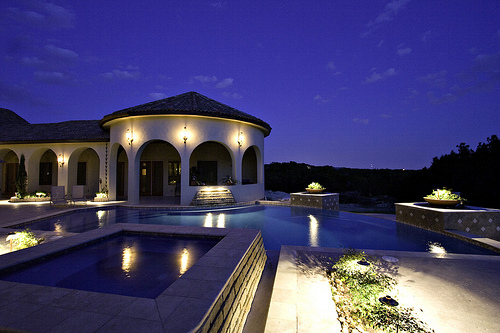 Outdoor lighting at it’s best. 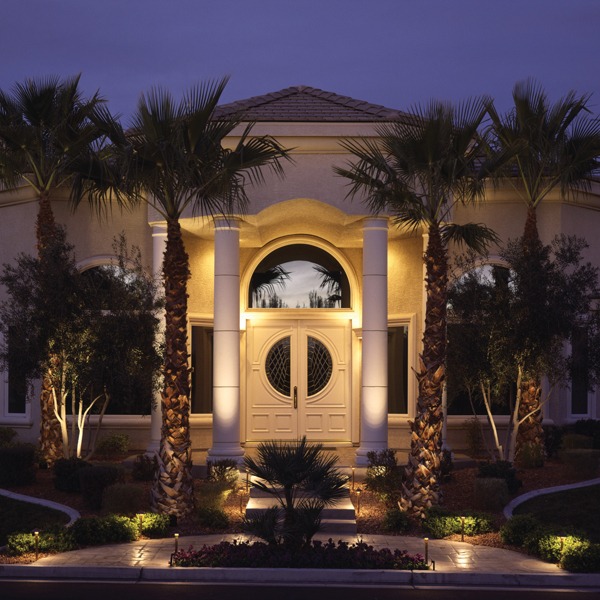 Create a spectacular look for your home. 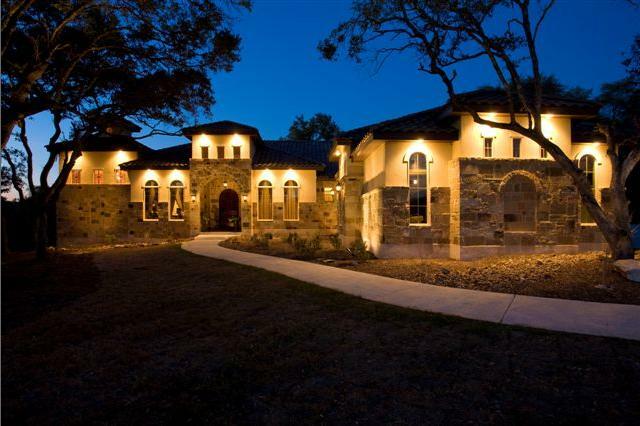 This lighting not only illuminates the exterior of this San Antonio home but shows off the architectural features. Every home is special and unique in its own way. Architectural features, the textures of the different building materials, the roofline, landscaping and trees – these are all the elements of individuality. 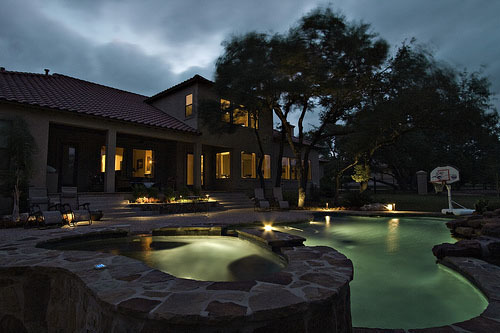 To show these features off in their best light (so to speak), Outdoor Lighting Perspectives of San Antonio uses our considerable design background and the expertise we have developed building outdoor lighting systems that will bring out the very best in your property. 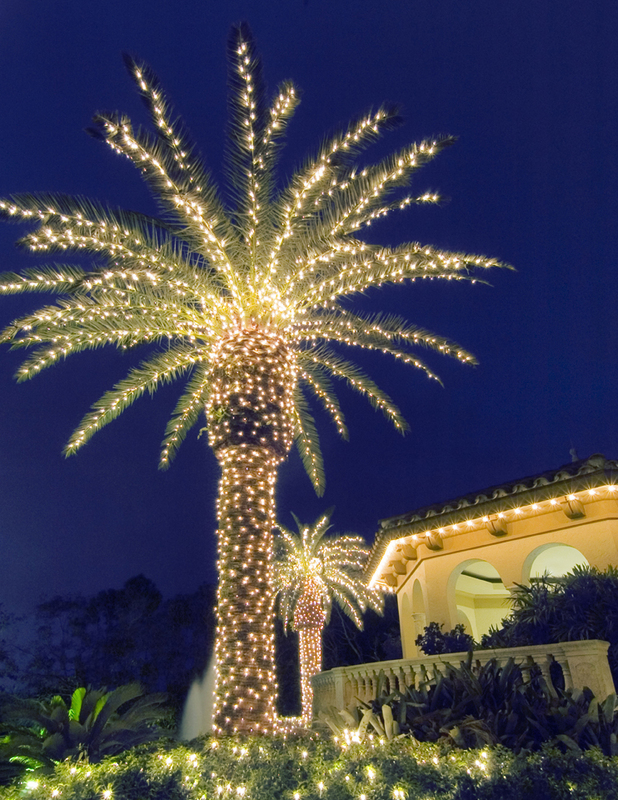 When you are lighting your house, you want to light it from top to bottom and end to end. 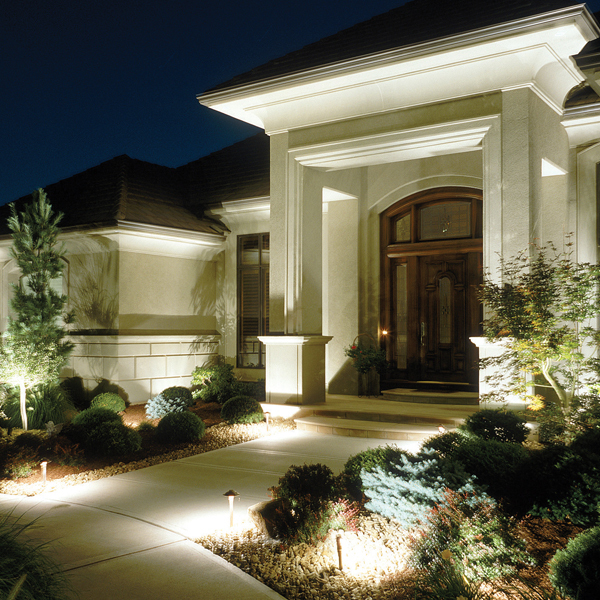 Horizontal lighting serves the more practical purpose of safety and security while vertical lighting gives your home a more aesthetic look as far as overall effect. 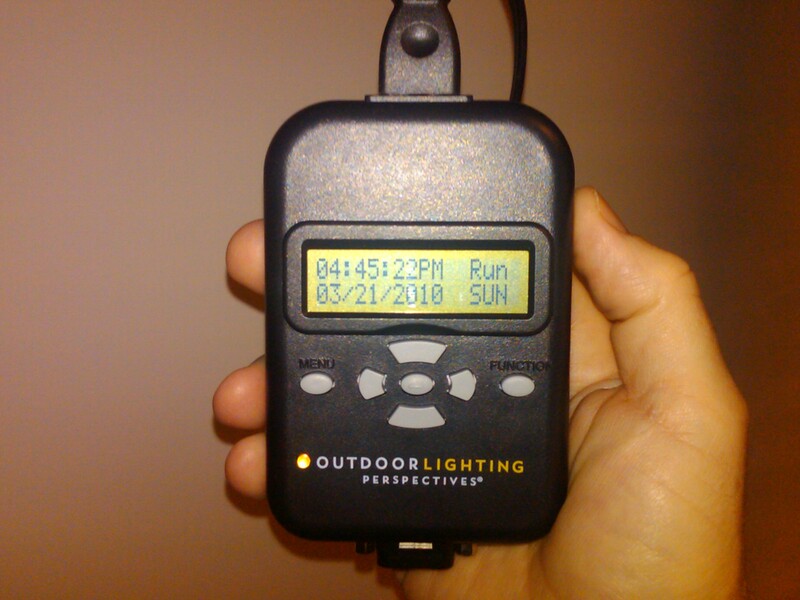 Take a look at an earlier OLP San Antonio blog for these types of lighting positioning specifics. 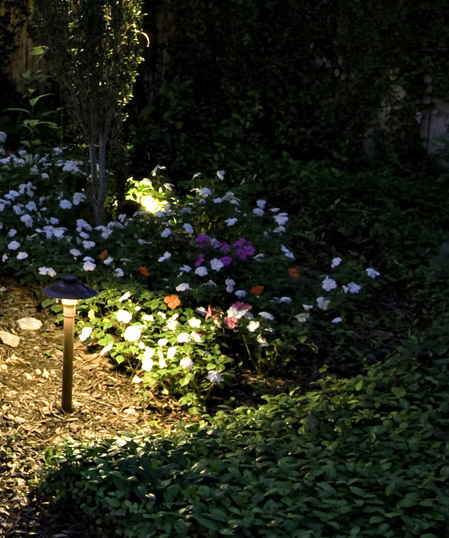 Choosing areas you want to light and the different types of lighting fixtures is another important element when planning your lighting methodology. Illumination and a patterning effect. 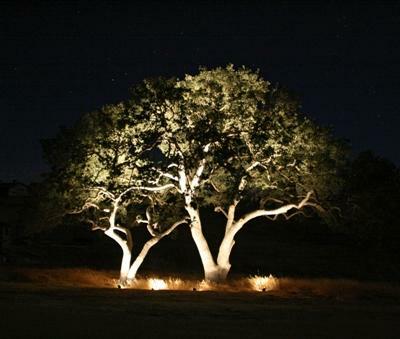 What areas work well with outdoor lighting? Start with the driveway. 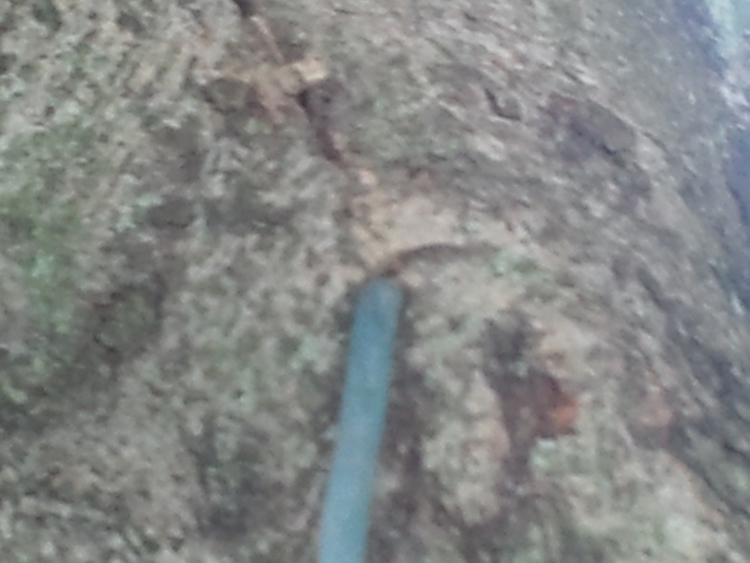 Do you want to light the entire drive or just the entry only? Next, you should consider the floodlights. 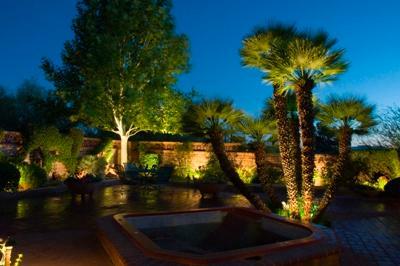 Generally, they should be located in the corners of the house, and positioned to shine on the driveway and garage doors. 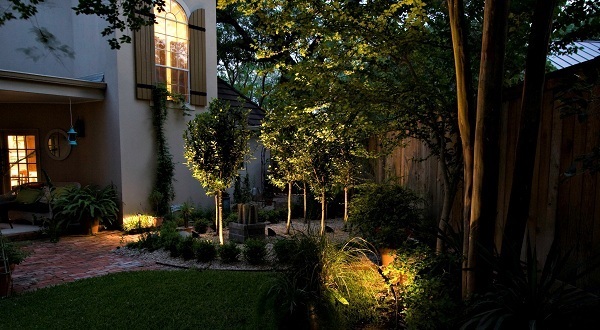 You can also use floods to light the backyard for evening activities. 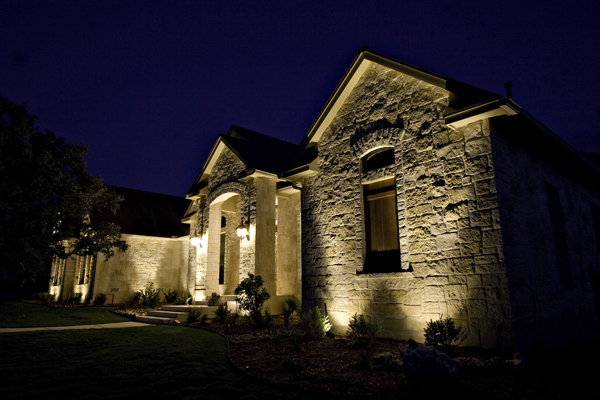 Carefully angled, gentle wash flood lights can also be used in the front of the house to place emphasis on the landscaping. 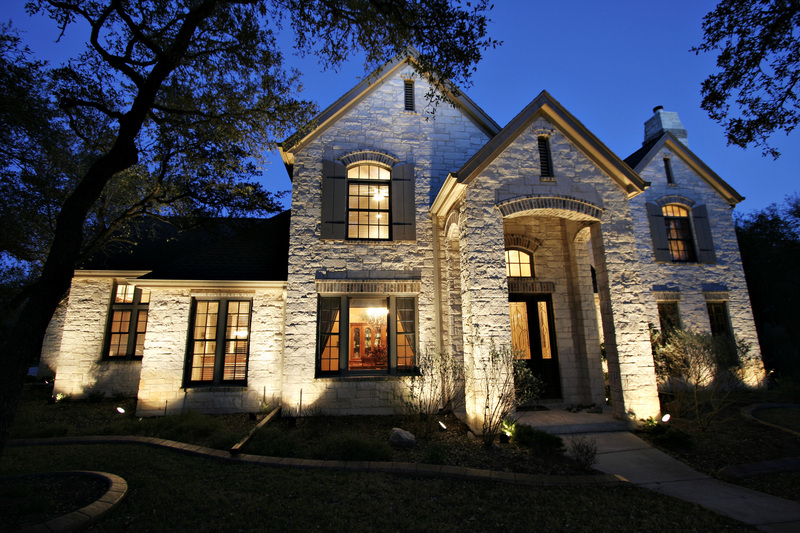 Be sure that lights are not positioned to shine in windows and doors where they might have a blinding effect. 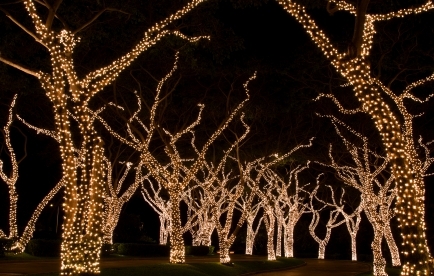 Light should shine up from the ground or down from the eaves of the roof, but never where they can shine directly in peoples’ eyes as they are looking out windows, coming out-of-doors or walking on pathways. These are just a few considerations to address. 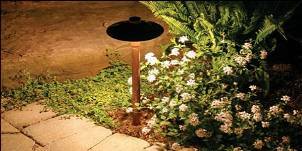 There are many innuendos in architectural and landscape lighting as far as positioning and light fixture choices that can mean the difference between a mediocre look and something that gives you home superb evening curb appeal. 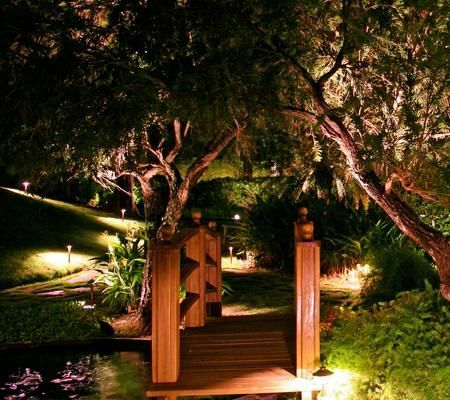 A complete design is essential as well as patience to make sure each light is doing its job within the overall grand scheme. 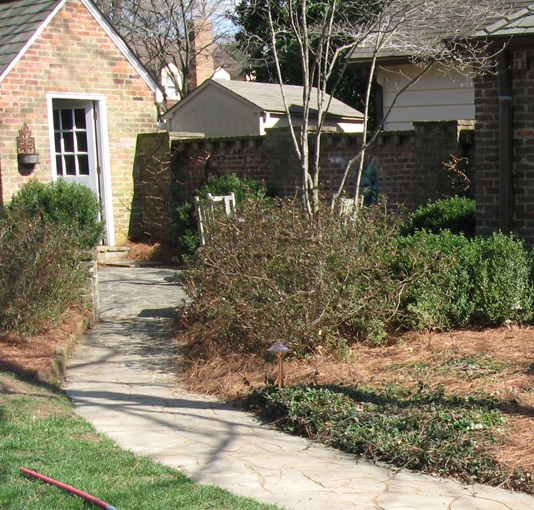 The work can be done by the homeowner, but in many cases it makes sense to hire a professional to get kind of outcome you are hoping for.